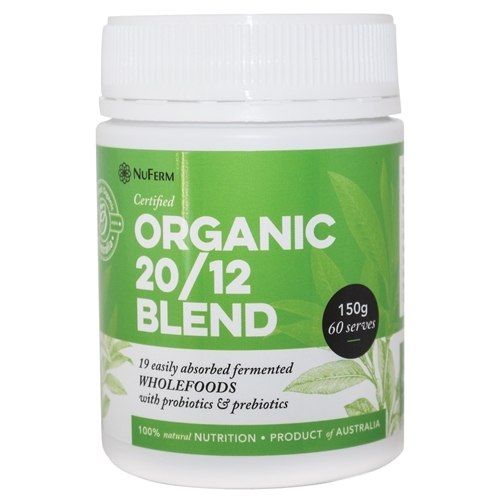 Stay healthy with Planet Organic Slippery Elm Max! 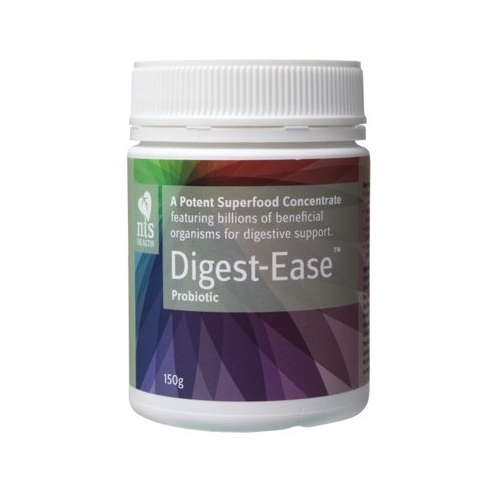 An easily digested and great source of soluble fibre and Certified by ACO, this powder is suitable for Vegetarians and Vegans. 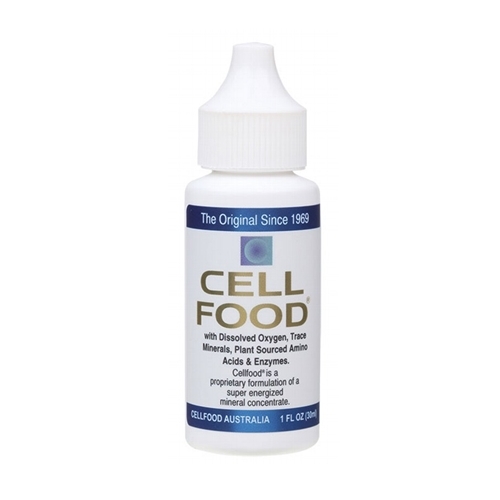 With no additives, preservatives and fillers, this product contains only the medicinal benefits of slipper elm, known for its high mucilage content giving you a healthy approach to your daily diet. 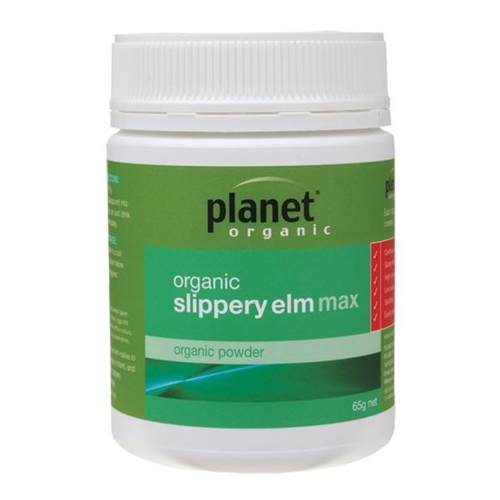 Planet Organic – Slippery Elm Max 65g is a pure, easily digested powder that promotes a healthy lifestyle. 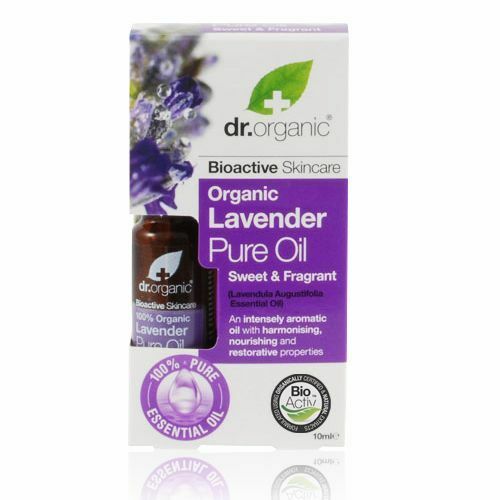 Certified Organic by ACO, it doesn’t contain any additives, fillers or preservatives in its ingredients. 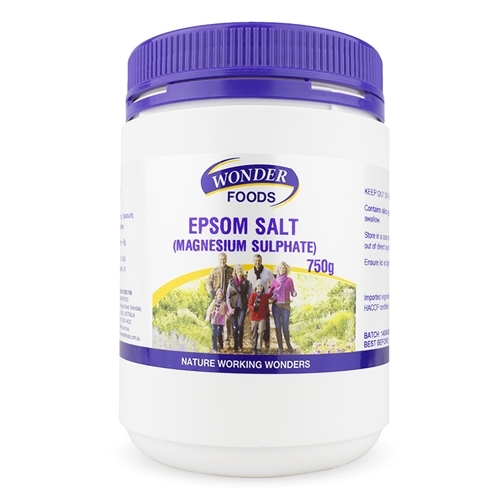 This essential powder was derived from the Slippery Elm tree specifically from its inner bark. This tree is also known as Ulmus Fulva typically a native elm in the North American region. 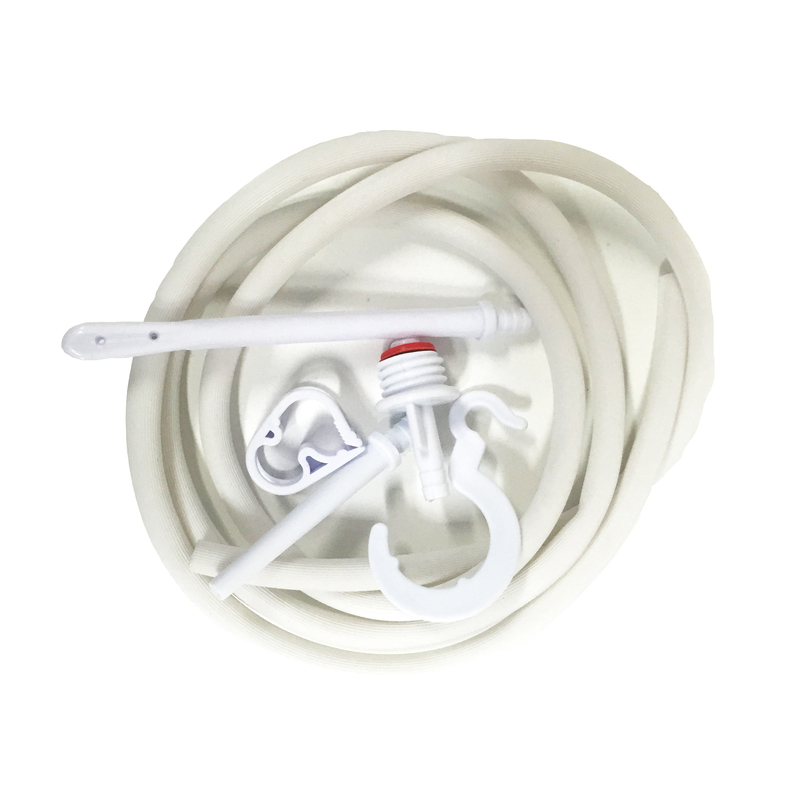 Containing high mucilage content, it offers high soluble fibre and can be simply added to beverages, cereals and baking. 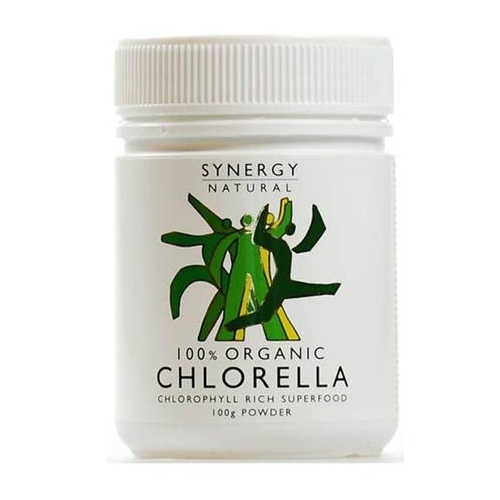 Some of the benefits you can expect while consuming this powder includes improvements from bloating, irritable bowel syndrome or constipation, reduces stress and anxiety, assists in weight loss, lessens the severity of psoriasis symptoms and much more. 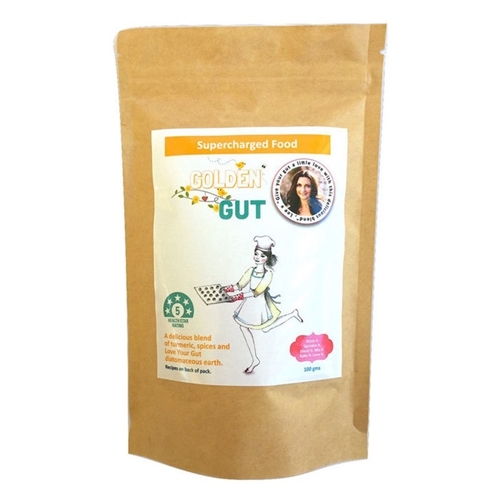 What are the Benefits of Slippery Elm Max? 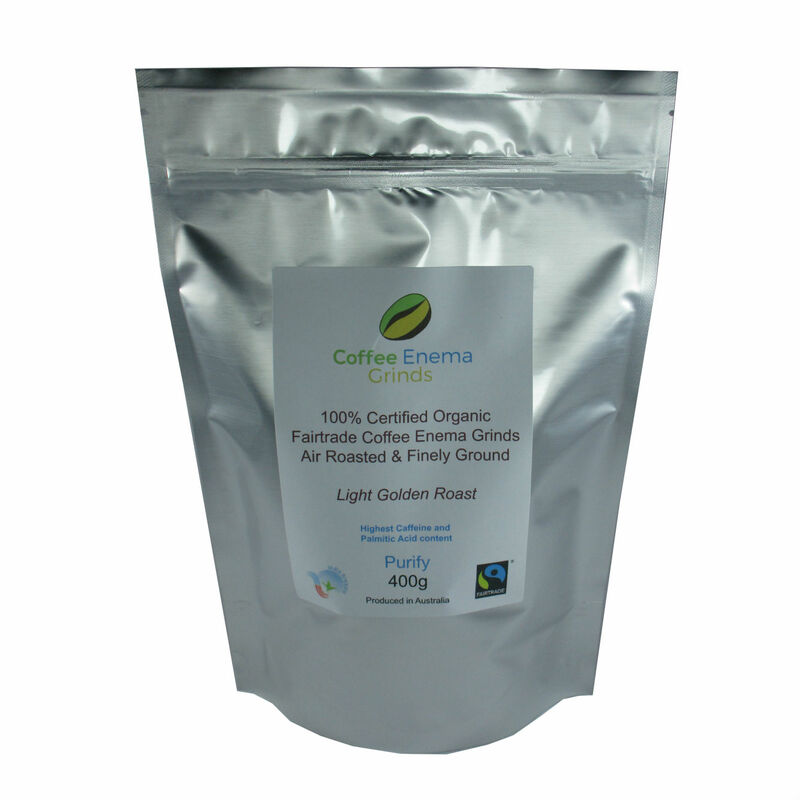 Add powder to your favourite drinks, smoothies, breakfast porridge or cereals or in baking.